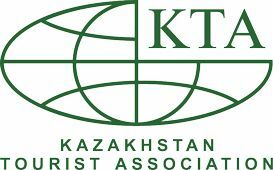 Outfitter KZ team is pleased to offer a one-day tour with the elements of trekking to hand-made rock Tamgaly-Tas and the city of nomads. 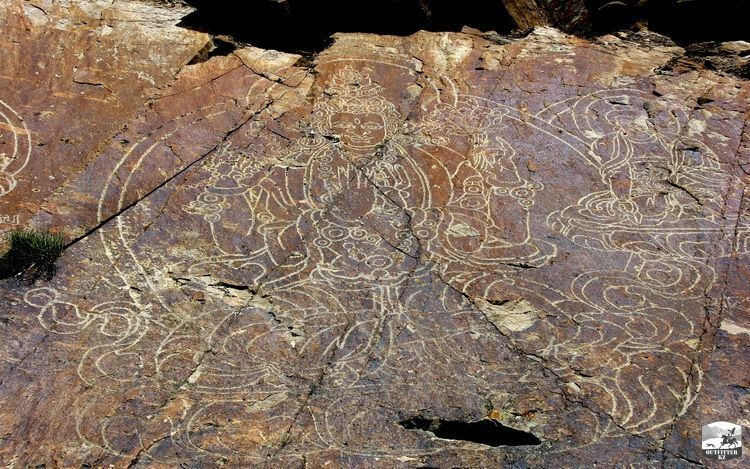 Tamgaly Tas rock paintings are located in the picturesque valley of the Ili River, which is to the north-west off Kapchagay, Almaty region. 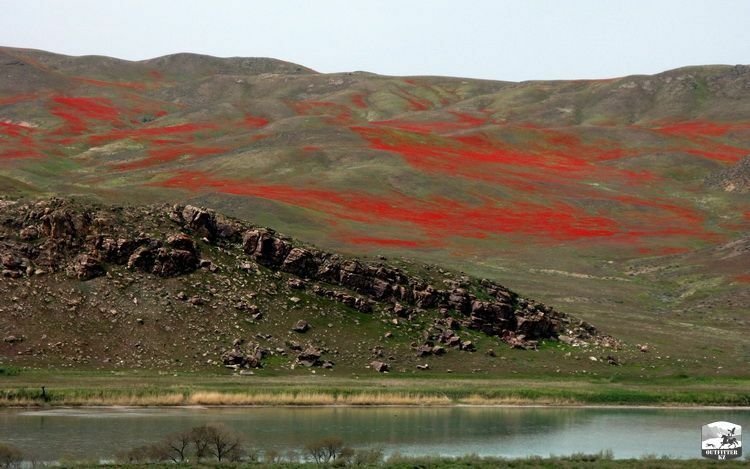 In spring (late April-early May) the steppe acquires a bright red colour due to the unique steppe plants - poppies. 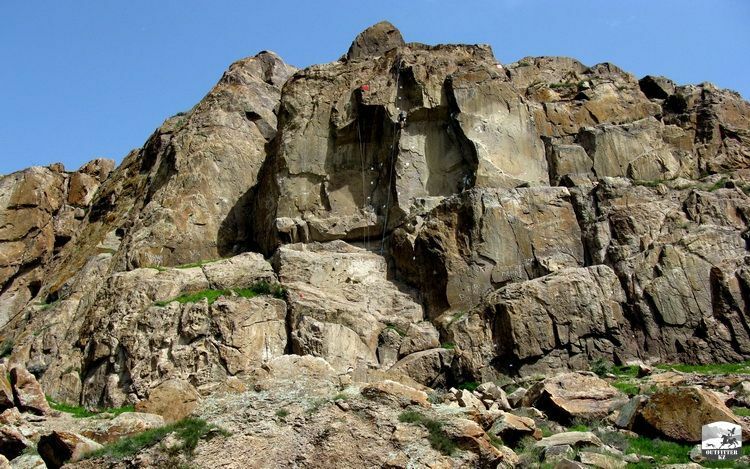 In close proximity to the rock paintings there is a rocky land that belongs to the Republican Ministry of Emergency Situations, where rescuers and mountaineers practice their climbing skills. The second time the only Central Asian ultra trail marathon Tengri Ultra Trail was held in spring of 2016 near the monument. 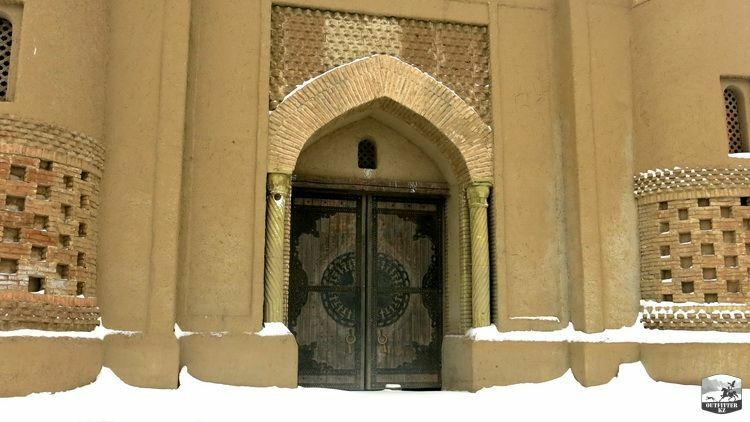 On the other side of The Ili River, a few kilometers away, there is a city of nomads, built as the scenery for the film "Nomads". 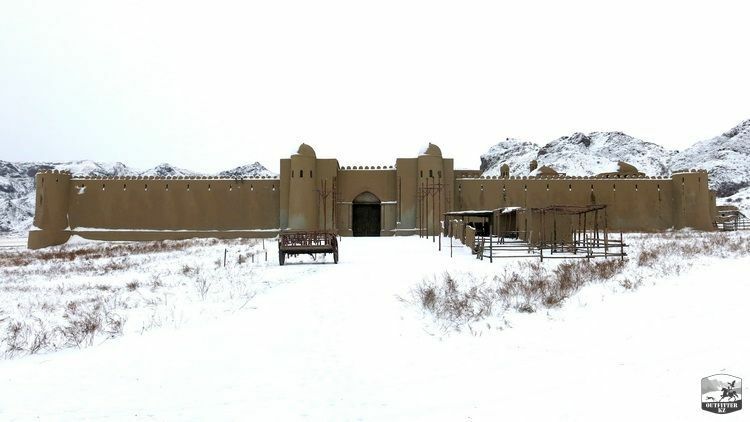 Later it was used by director Timur Bekmambetov for the filming of "Night Watch". 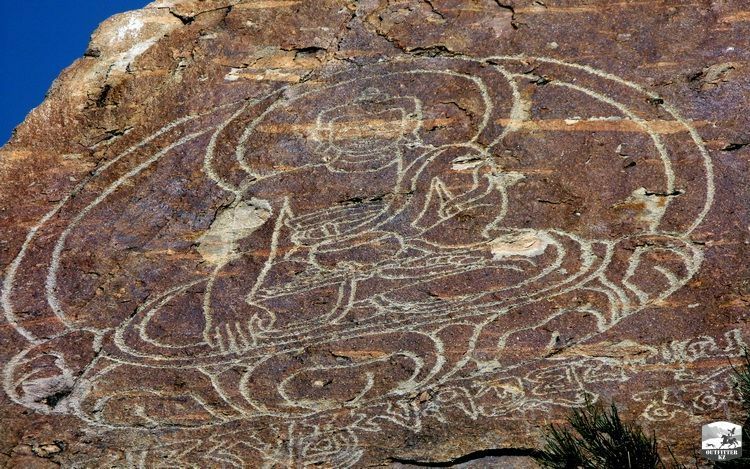 To complete the route study Outfitter KZ team recommends to spend most of the time at Tamgaly Tas monument, then visit the City of Nomads on the opposite bank of the Ili River. Route Difficulty: minimum, suitable for people of any age. Precautions: drinking water, hat, sunglasses, bug repellents. Average travel time: 4 hours by car both ways. Break time and photo session: 2-3 hours. Moving to the opposite bank of the river to visit the city of nomads. The total length of the route: 6-7 hours or 200 km. 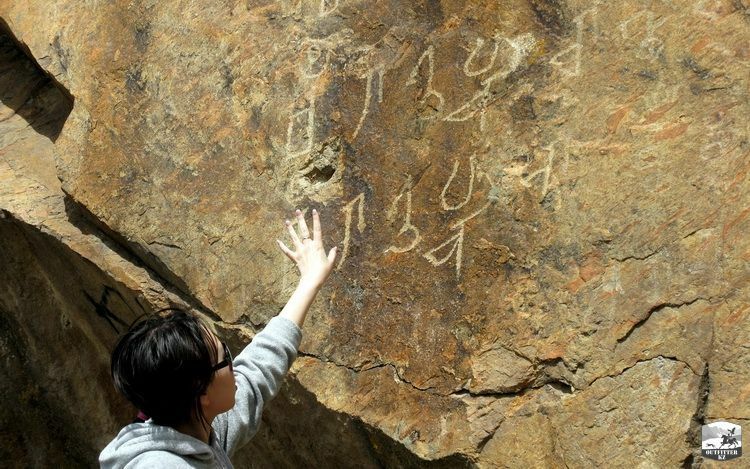 Cost: Jeep tour is 65 USD per person if a group of tourists consists of 3 persons. The price includes transport, services of English-speaking guide, eco-fee.